Gerard Bertrand on his maiden visit to Africa visited Nigeria for 2 days. 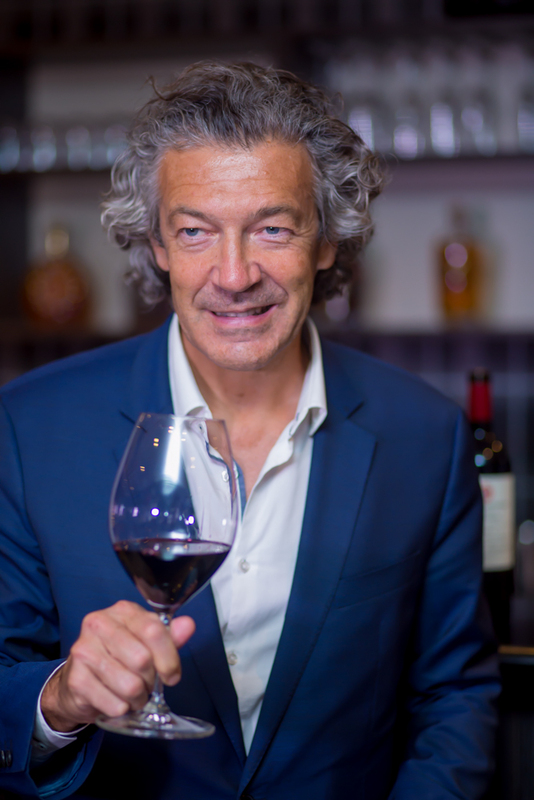 A former rugby player, and now a winemaker, Bertrand has made Gerard Bertrand company into an award-winning winery in South of France. 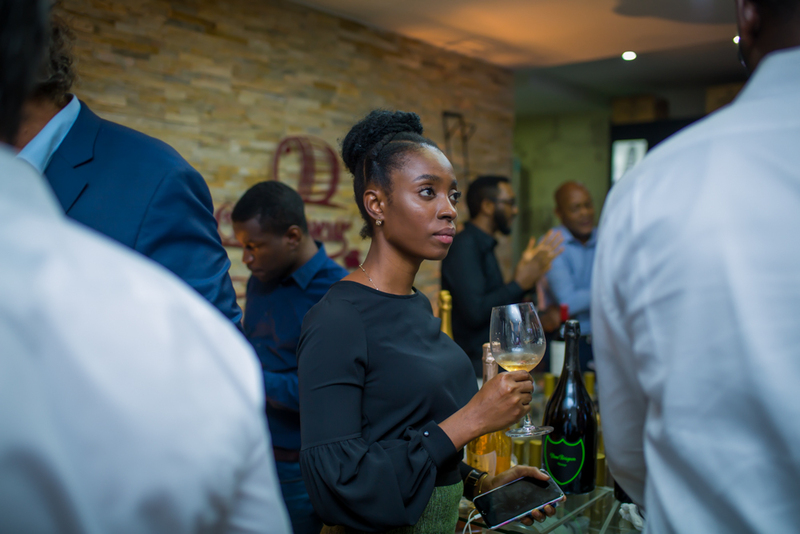 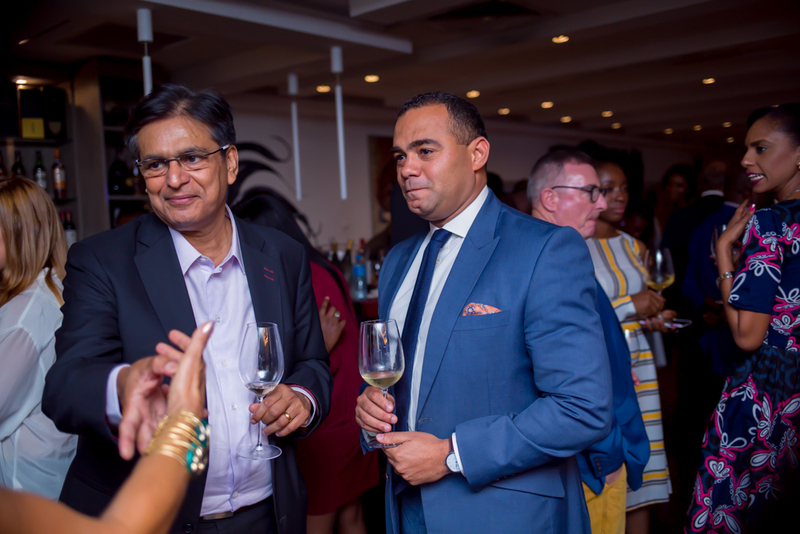 Gerard Bertrand, introduced the wine brands which is named after him to a select guest list at Le Connaisseur, Lekki, with a Cote d’Azur feel. 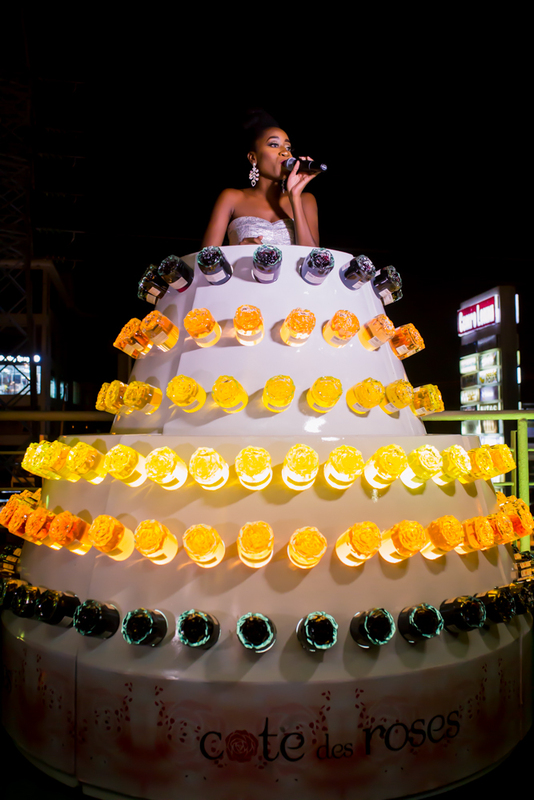 Specially prepared canapes paired for Gerard Bertrand wines and live music by Kaline made it a special night. The star brand of the night was ‘Cote des Roses’ red, white and rose (it gets its name from a region in South of France, and has a great balance to the palette).